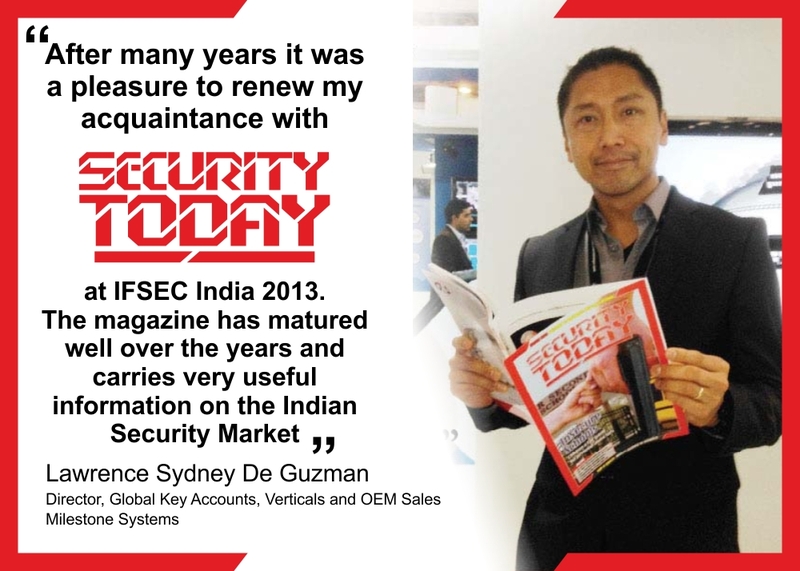 The 12th edition of IFSEC India 2018, that took place from Dec 5-7, was unanimously hailed a success by exhibitors and visitors alike with footfall at the event having far exceeded expectations. 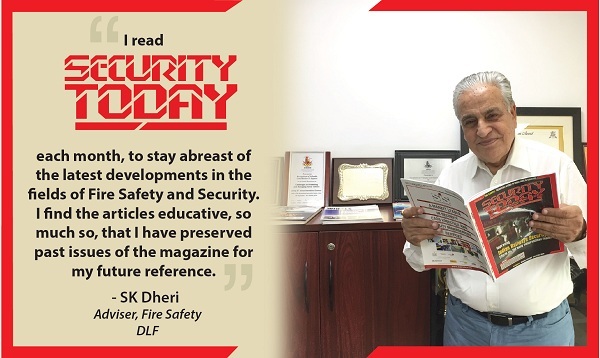 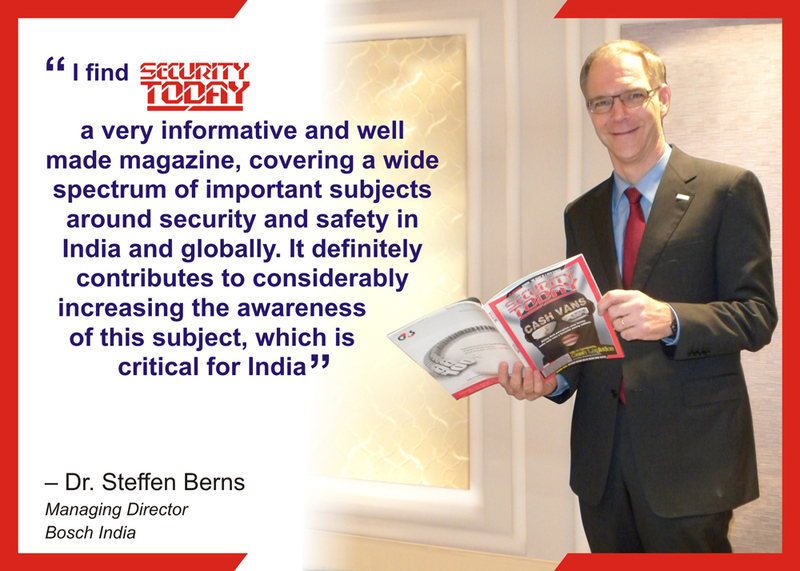 Over 20 countries, 300 domestic players with a clear view point to gain business showcased their evolving technologies at the 12th edition of IFSEC India, South Asia’s largest security exhibition on civil protection and fire safety organized by UBM India. 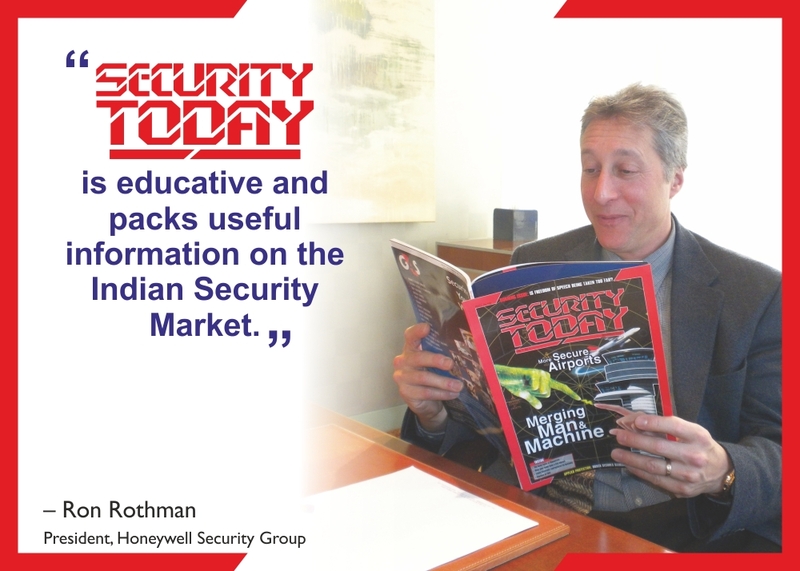 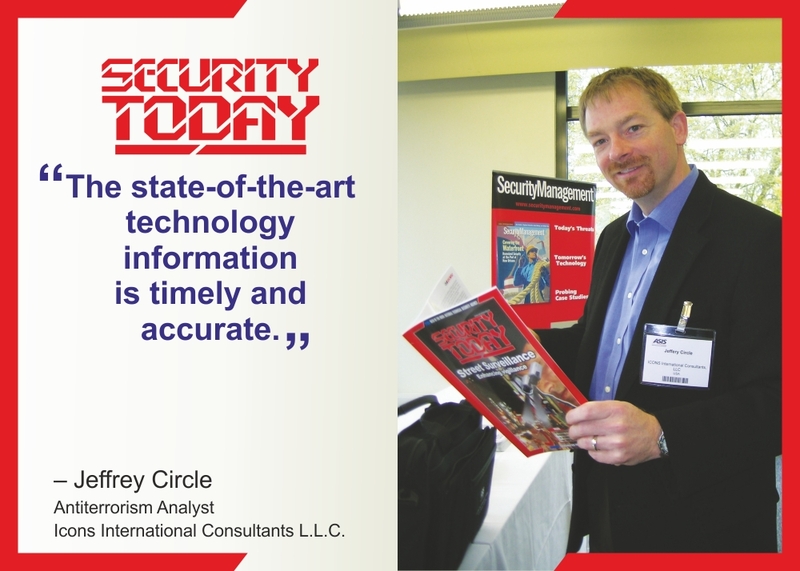 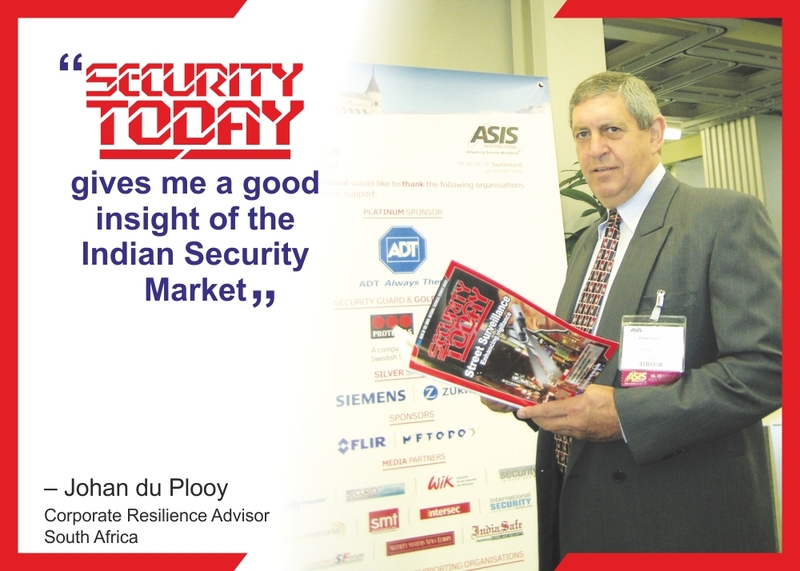 The expo is supported by American Society for Industrial Security (ASIS), Electronic Security Association of India (ESAI), Overseas Security Advisory Council (OSAC) and the Associated Chambers of Commerce and Industry of India (ASSOCHAM) among others. 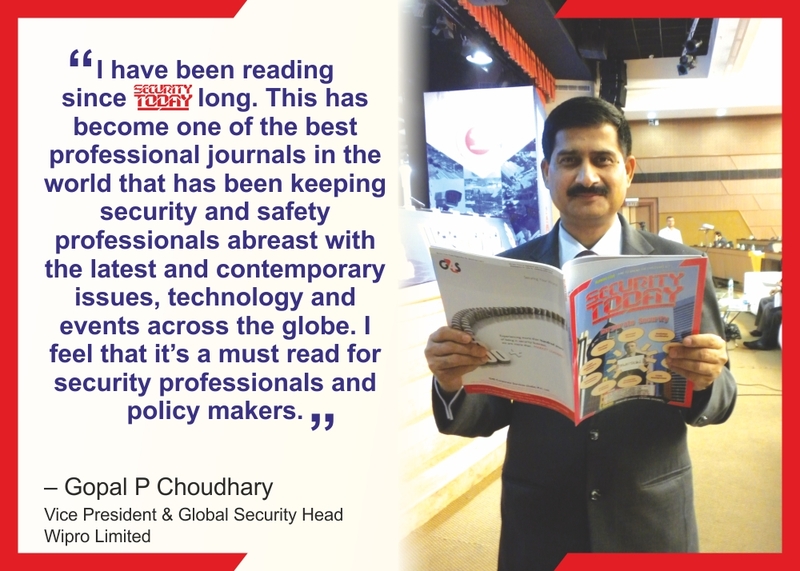 The show saw participation from countries such as UK, USA, China, Taiwan, Malaysia, Australia, Canada, Singapore, Korea, Russia and brought together many domestic and globally renowned brands. 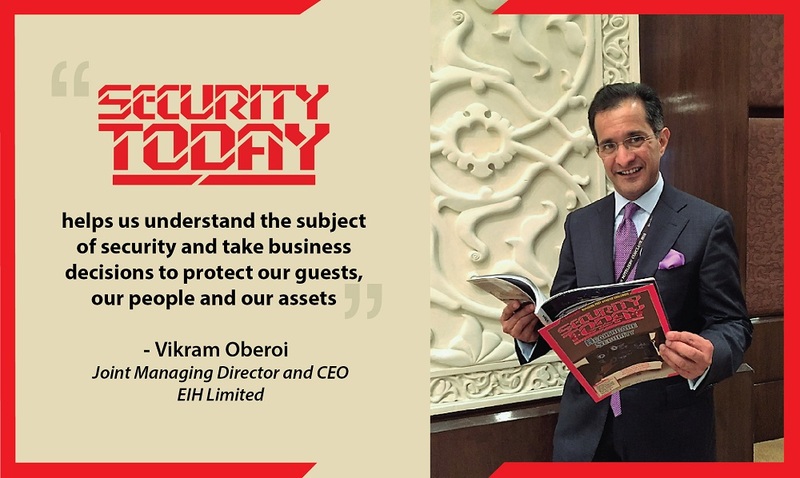 With key government officials, consultants and business experts, the visitors to the expo also included professional CSOs, Admin Heads, CIOs, CTOs, Facility Heads, Purchase Managers, System Integrators and Dealers & Distributors of organizations. 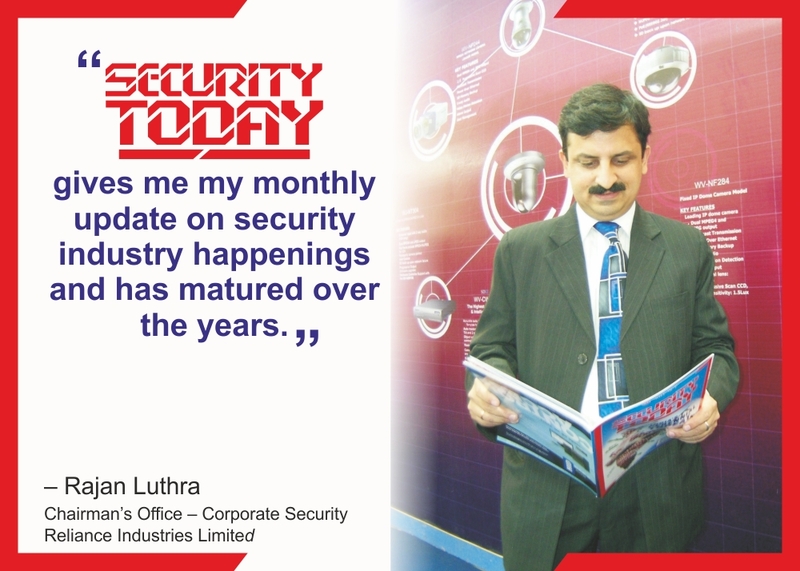 Speaking at the inauguration of the show, Mr. Yogesh Mudras, Managing Director, UBM India said, “The South Asia region, which the IFSEC India Expo brings within its radar, is a vulnerable as well as a progressive zone with ongoing threats to homeland security, rising urbanization, proliferating crimes, and low people-to-police ratio being some of the most significant factors. 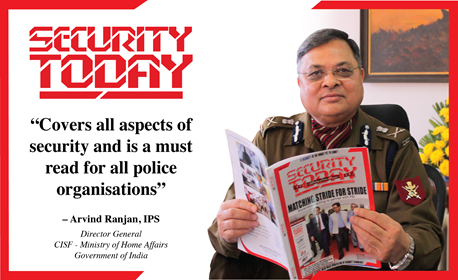 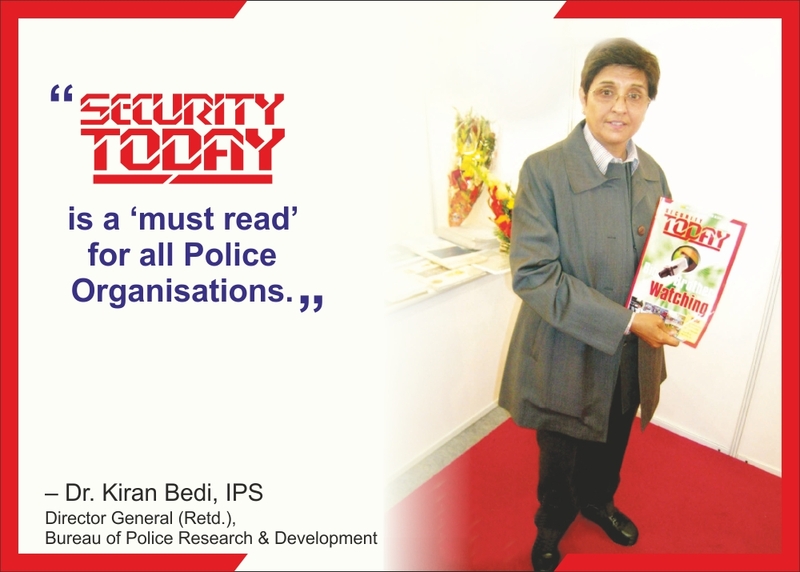 The Government of India recognizes this vulnerability and has introduced strict regulations and guidelines that promote the use of security and surveillance in the country — the security of children within school premises, and the growing need for women’s safety being noteworthy instances. 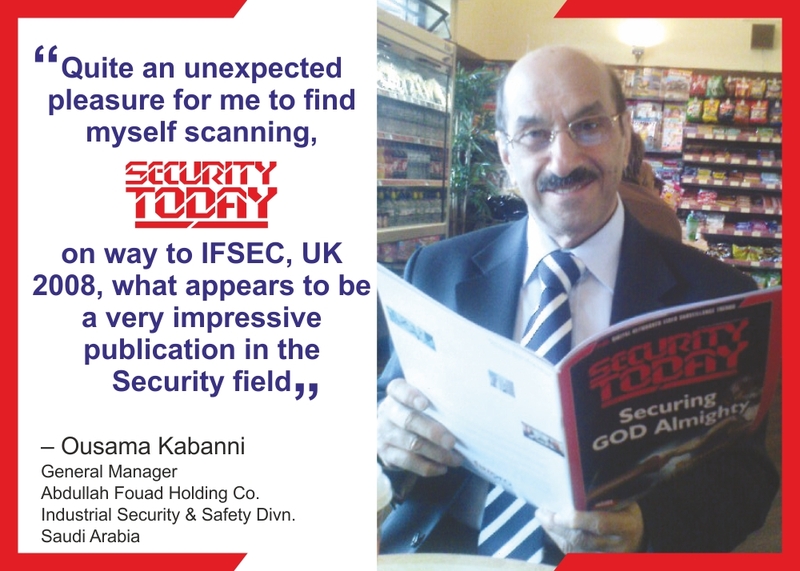 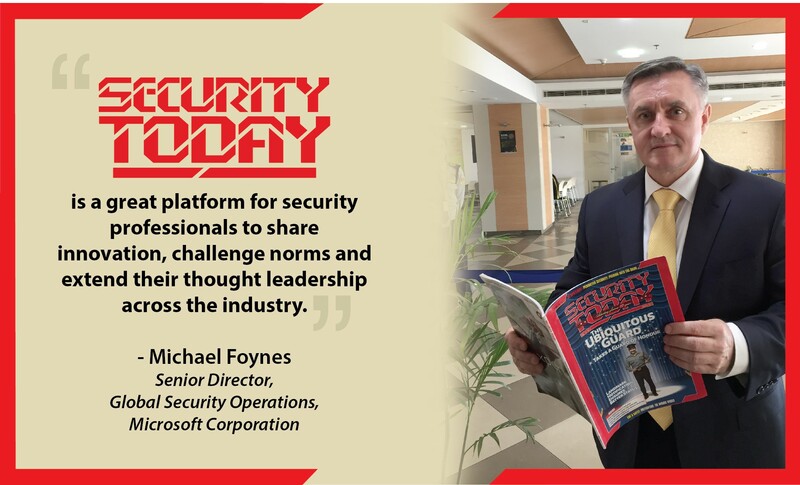 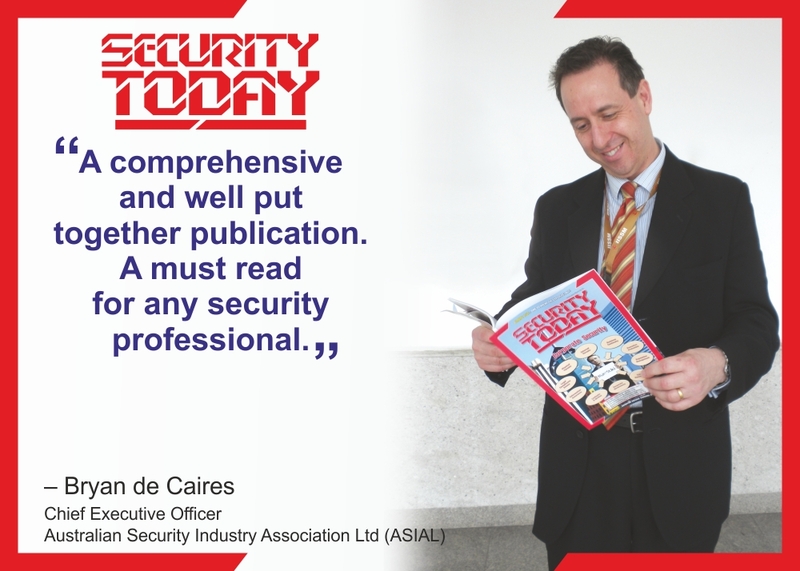 IFSEC India included in its already formidable repertoire, products and technologies pertaining to CCTV & Surveillance, Biometrics & RFID, Integrated Systems, Access Control, GPS Systems, Video Management, Parking Automation, Transport, Access Control, Perimeter Protection, IoT, Smart Homes, Security & Safe Cities in addition to surveillance, for the knowledge of end users and providers. 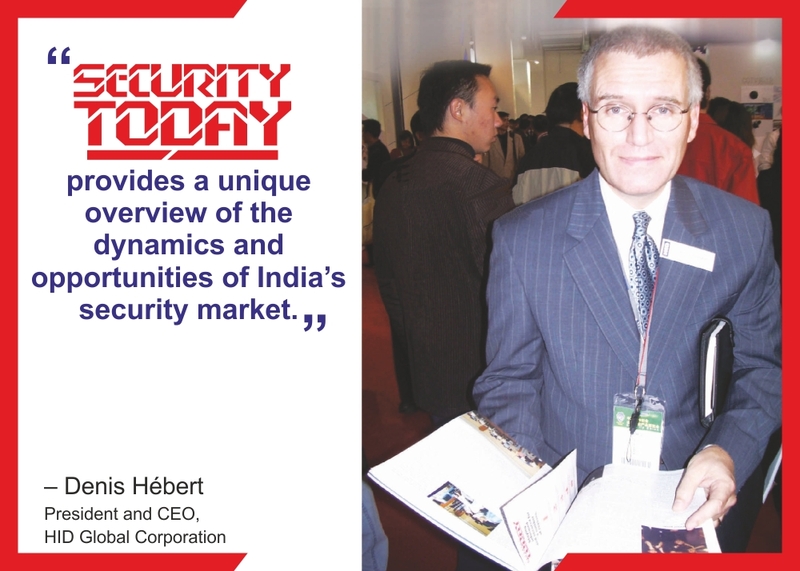 Key global brands & distributors included Premier Plus Partners: Aditya Infotech, Advik, Dahua, eSSL, Globus, Hikvision, Mark, Nuctech, Realtime, TVT and Zkteco; and Premier Partners such as Axestrack, Biomax, Honeywell, Mantra, Panasonic, Road Point, Seagate, Timewatch, Unique Electrovision, Vantage, and Western Digital, among others. 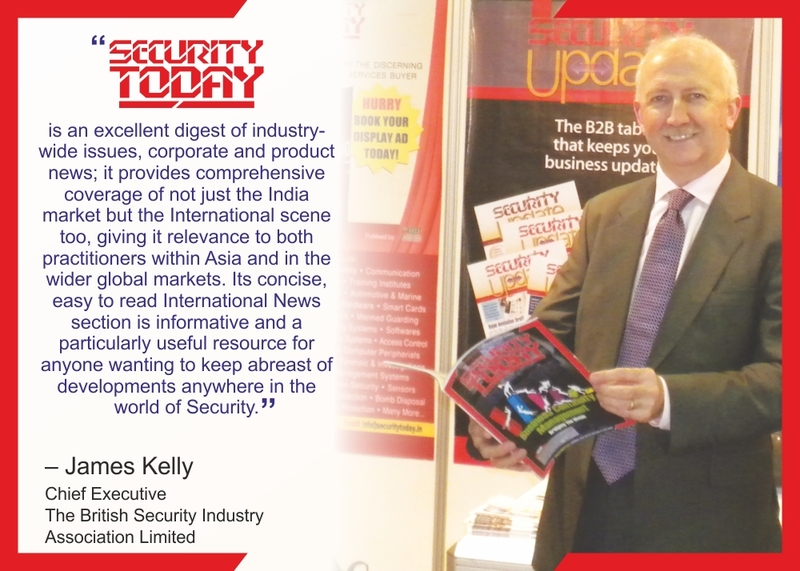 Significantly, in an industry where upgradation of technology is the very key to surviving competition, the IFSEC India Expo provided high-impact, informative demos and a wealth of opportunities for the visitors to network and learn about new technologies, industry best practices and trends, challenges, market insights and to discover the best solutions to keep their business and clients secured.